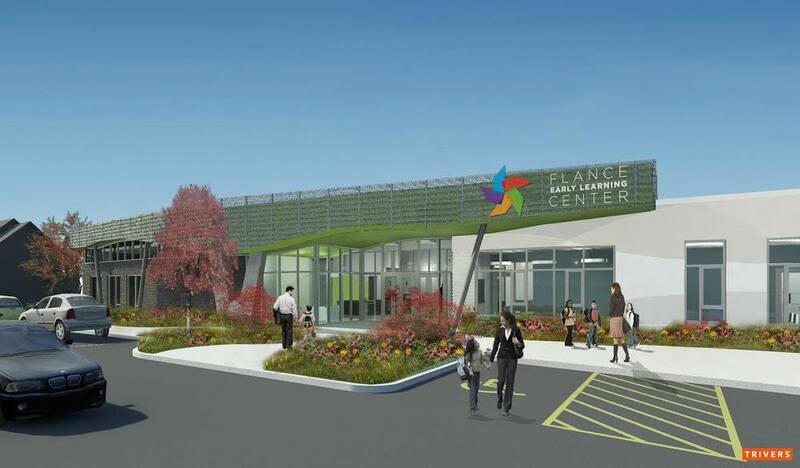 Flance Early Learning Center is the largest center in Downtown St. Louis. 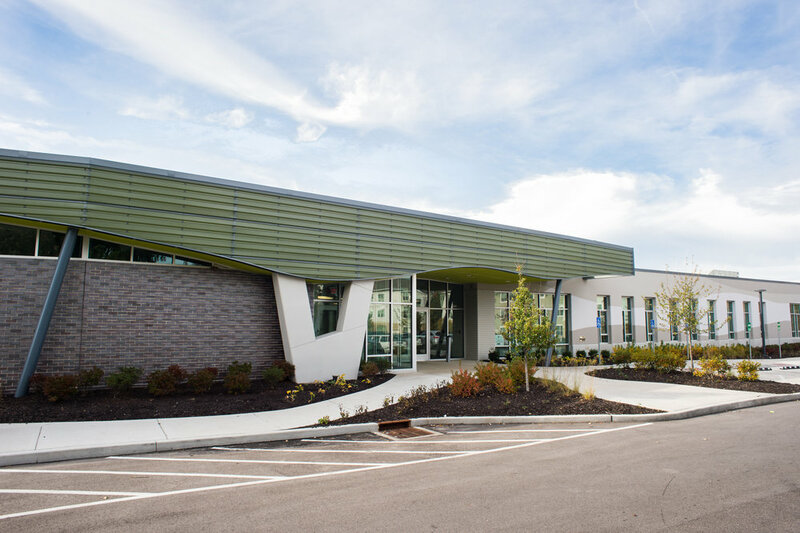 We seek to become the first Preschool/Early Learning Center in Missouri and only the fourth worldwide to be Certified under the USGBC’s LEED for Schools Rating System. 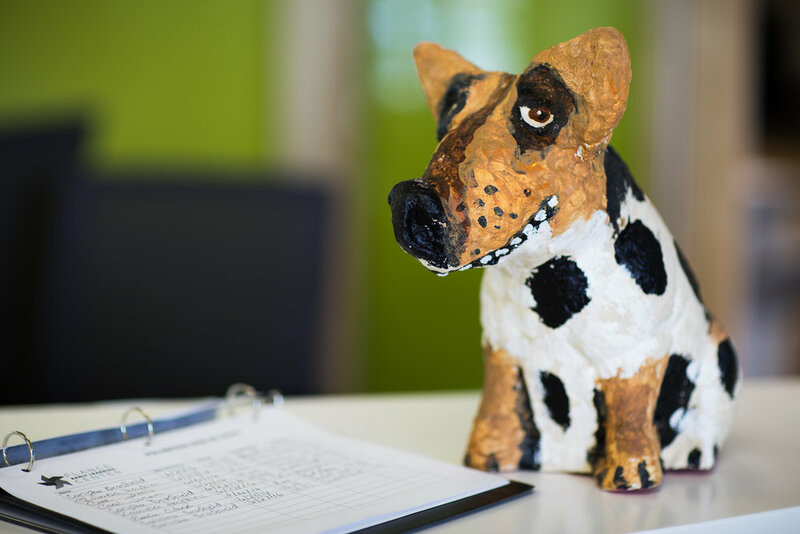 Our teachers are committed to using our brand new Center as a teaching tool in providing a green-oriented, age-appropriate curriculum. Spring in the Neighborhood: Just around the corner from Flance is the beautiful St. Stanislaus Church.